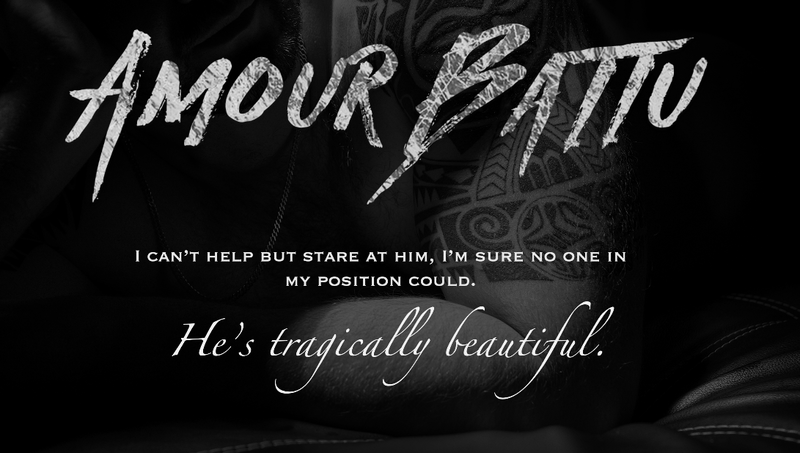 We’re celebrating the release of Amour Battu by MJ Fields! Check out this amazing excerpt and one-click today! I wake to the sun heating my face, covered in the dark gray cashmere blanket that had been folded at the end of Oliver’s bed when I walked in at nearly midnight. I’m curled in a chair beside him. He’s asleep. My chest tightens as the thought repeats in my head. He’s asleep. He appears, for the first time since I walked onto the private jet in London, peaceful. His body is turned toward me like it was when I talked his ear off last night, but I couldn’t see him as well as I do now in the light of the early morning sun. His chest bare, one arm is under the right-side pillowing his head, while the other is raised and laying across the top of it. The omnipresent creases in the corner of his eyes, clearly caused by years of emotional torment beyond his twenty-six years, are missing and show him as he should be, unguarded. I can’t help but stare at him, I’m sure no one in my position could. He’s tragically beautiful. His black hair is longer on top than on the sides, his near black always guarded eyes, always a warning, are now closed; his face dusted with black hair covers the beautiful perfection it is without the tense muscles popping when he’s feeling cornered. The black ink covering him conceals the scars that have faded with time. I touch my own diminishing scar, one that now feels insignificant, and my eyes heat immediately as I recall the heart-breaking sounds of pain and anguish that have come from his room the past two nights. In situations where someone desperately needs help, I am the first to find someone capable of helping. I’m not so bold or brave as to normally step into a situation that calls to some deep-seated need to help someone who is suffering. But I couldn’t stop myself from entering his room either night. 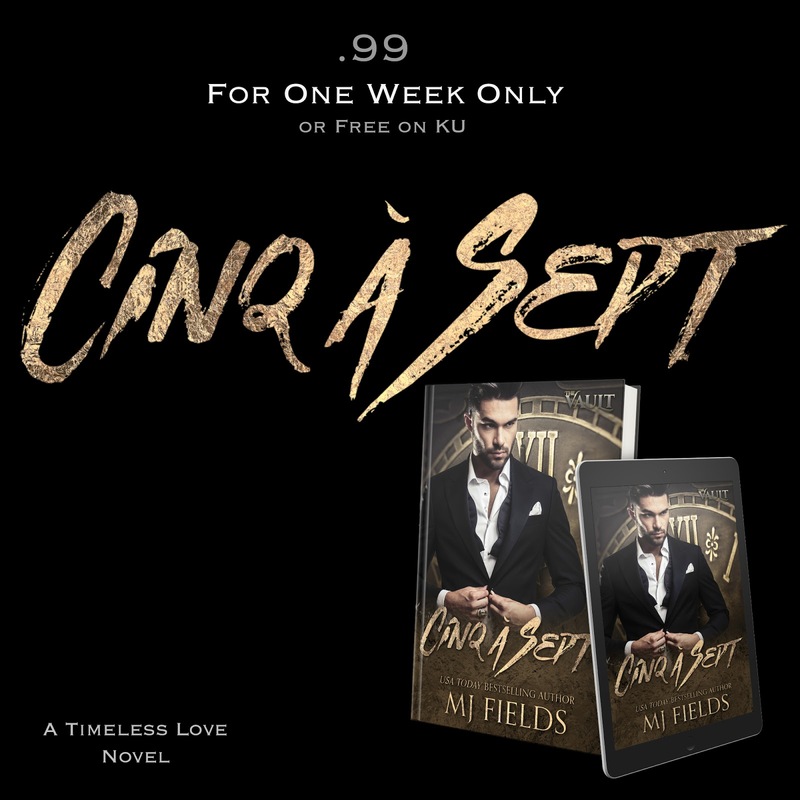 Get the first stand alone in the series for #99cents!